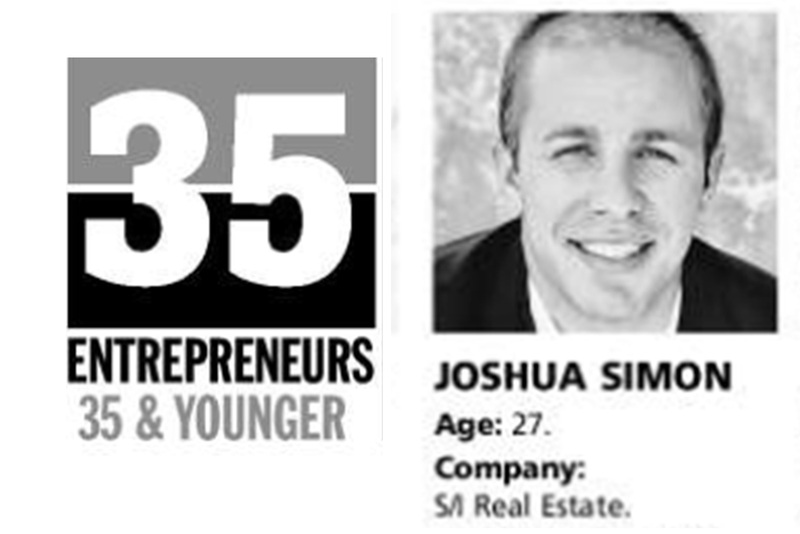 Joshua Simon is named to this years’ class of 35 entrepreneurs 35 years old and younger. 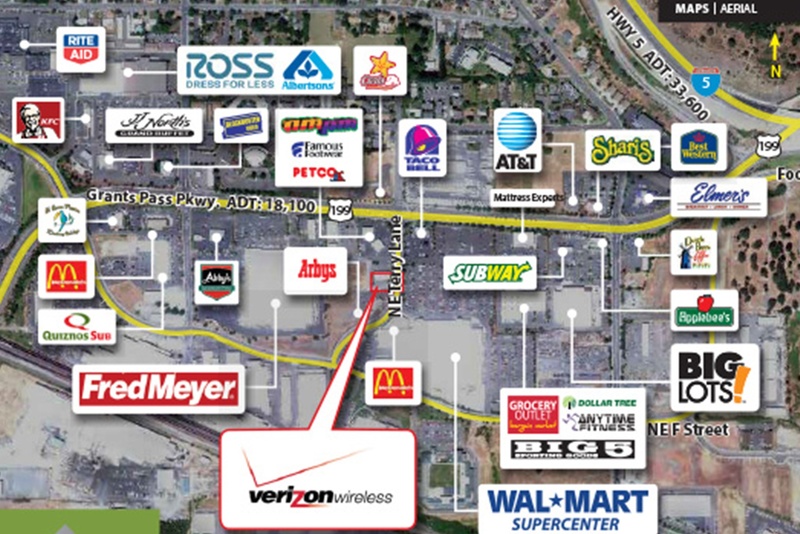 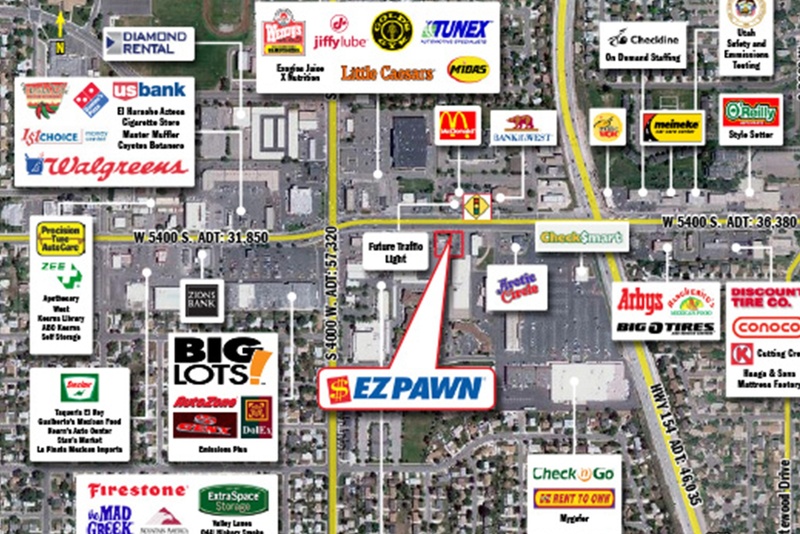 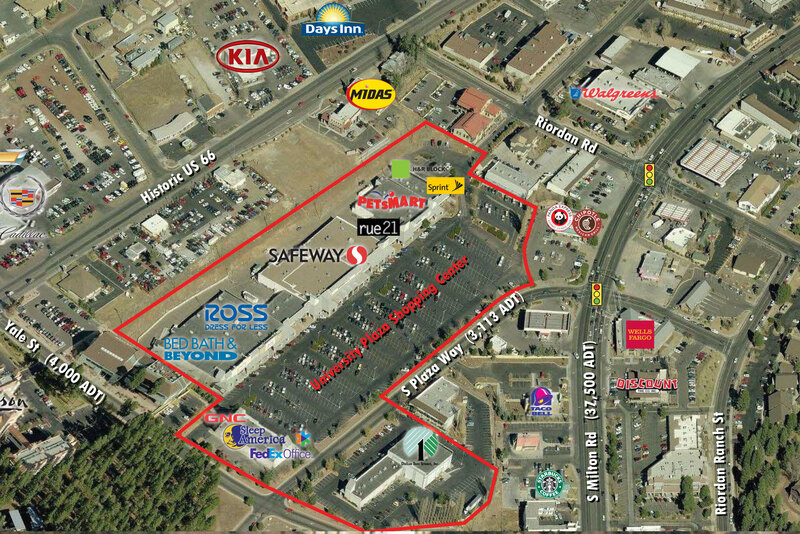 SCOTTSDALE, AZ - SimonCRE has completed the purchase of the 142,000-SF North Hills Shopping Center in Harrison, Arkansas. 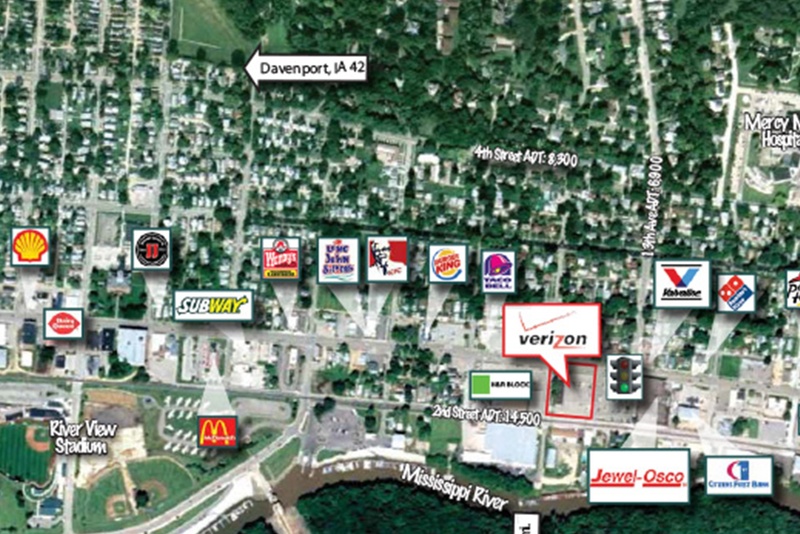 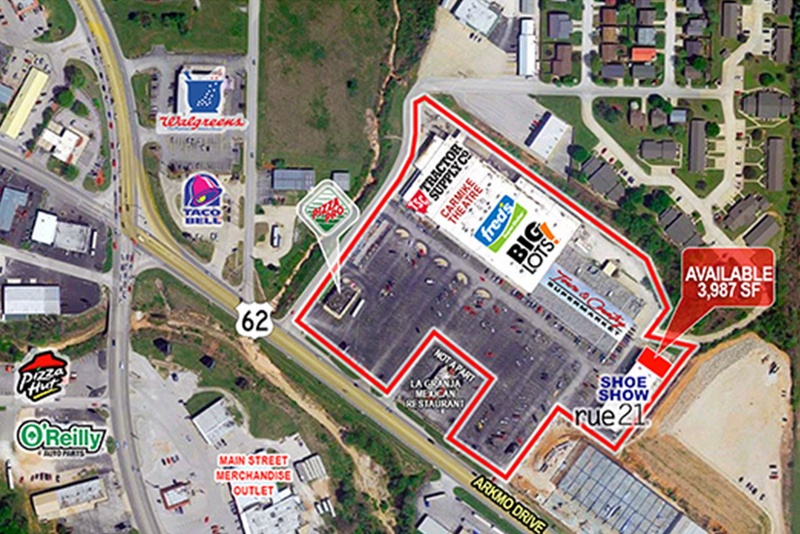 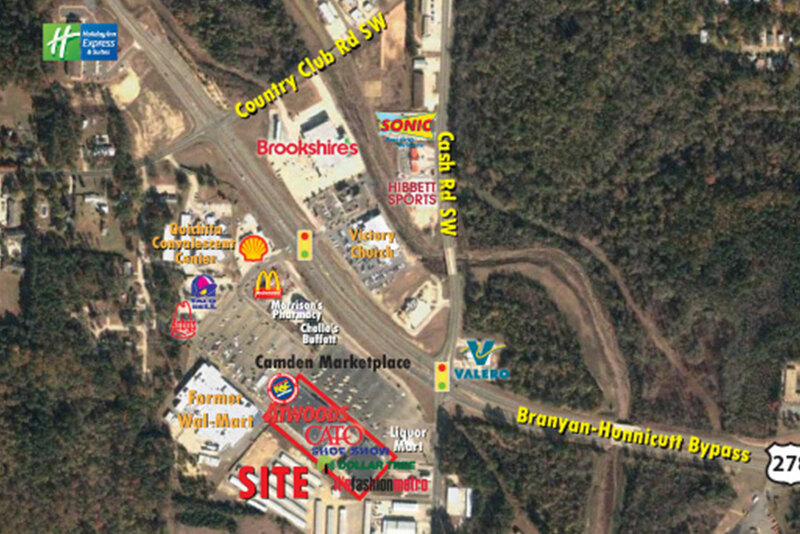 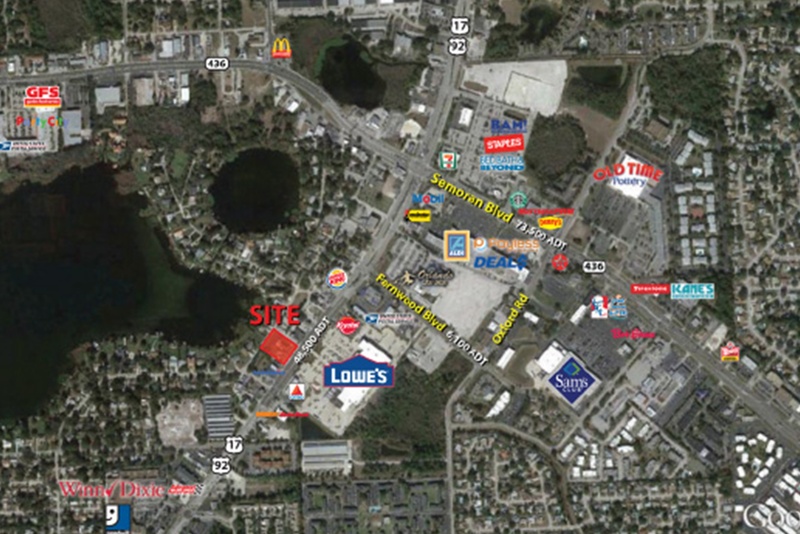 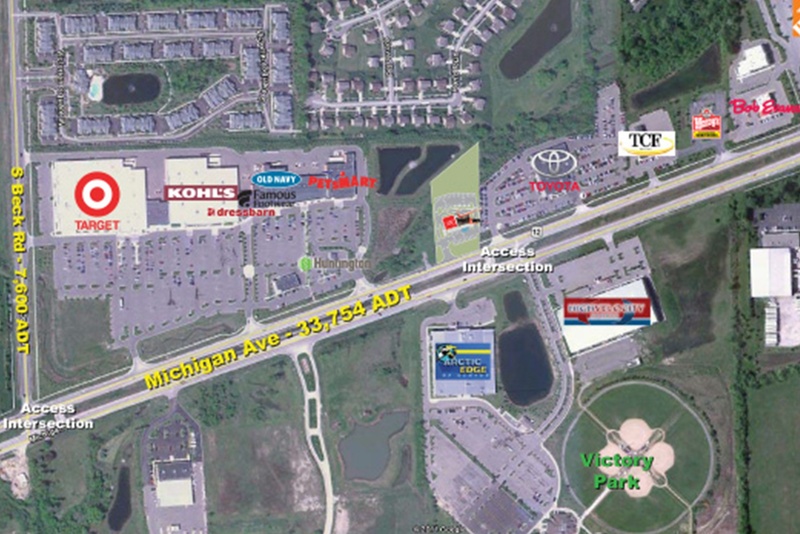 The property is located at the intersection of Highway 62 and Highway 65.